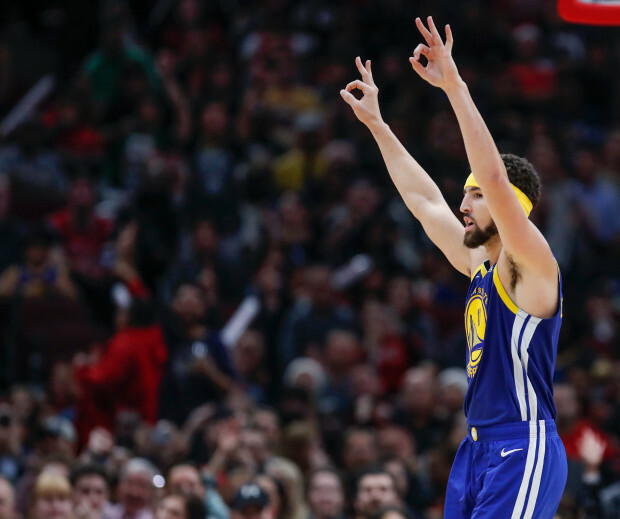 Last night was a crazy night that showcased just how combustible and dangerous the Golden State Warriors can be. 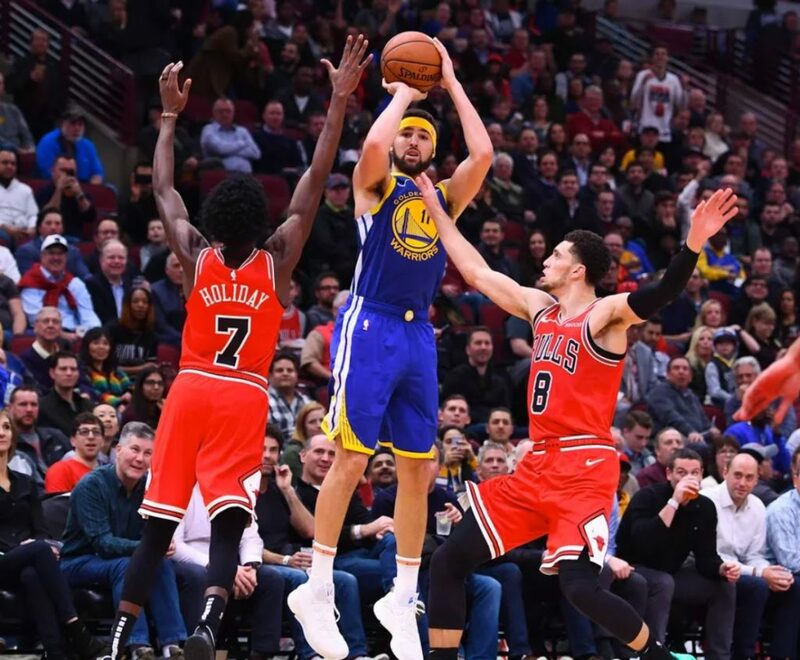 The NBA record-setting individual performance of 14 three-pointers from Klay Thompson was the highlight of the evening game vs. the Chicago Bulls, but his 52 points in only 27 minutes was just one of the NBA, team or individual records set last night. Here’s ten records, facts and data points from last night. 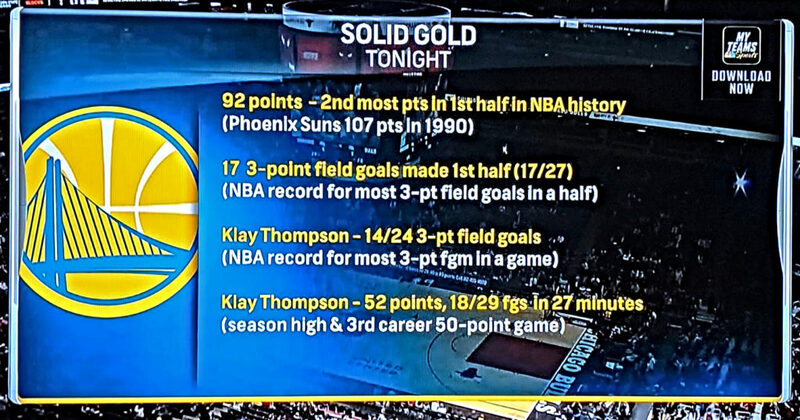 Klay’s 50 Trio: Each of Klay Thompson’s three games with 50 or more points have been amazing record-setting performances. When he scored 52 points vs. Kings he scored the most points in one NBA quarter (37). 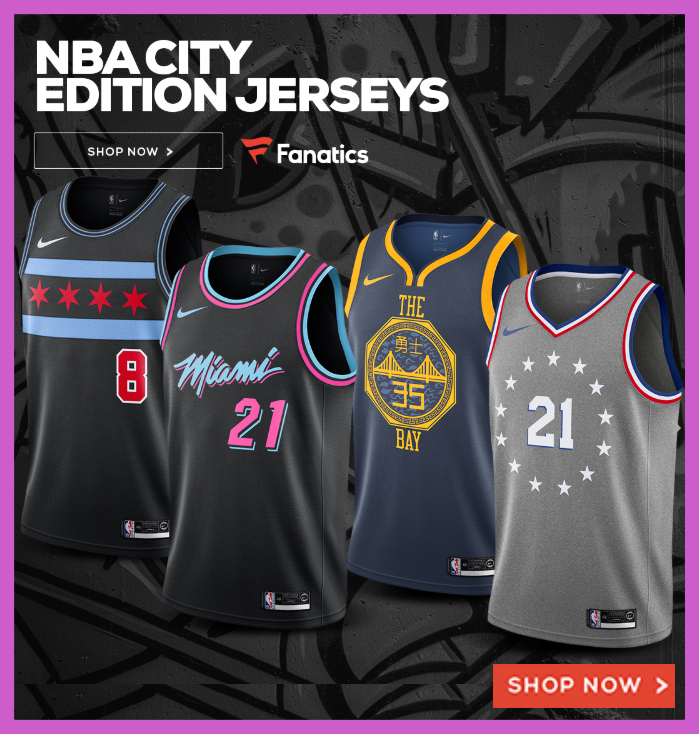 Then on Jan. 23, 2015, he hit for 60 points vs. Pacers in 29 minutes and 11 dribbles. And of course his most recent 52 pointer set the record for most threes made in one game. Coming into the game, Thompson was really struggling from distance; shooting just 13.8% (5-36) on the season. After the NBA record performance, Thompson’s three-point percentage improved from the 13.8% to 31.7% (19-60)!